New Work Release - "SUBZERO"
The area was barely recognizable from what I remember, but it was beautiful. The nights were cold. Very cold. For many nights, I watched the most breathtaking natural phenomena display in front of me. I camped at the base of the most impressive peaks. I slept through blizzards and hiked through deep snow, over slippery talus rock, across frozen rivers and through dense brush. 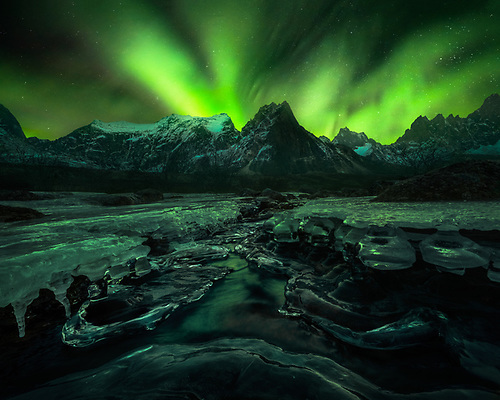 The result is a rarely seen landscape dressed in snow, lit by the eruption of the aurora, while the earth sleeps. 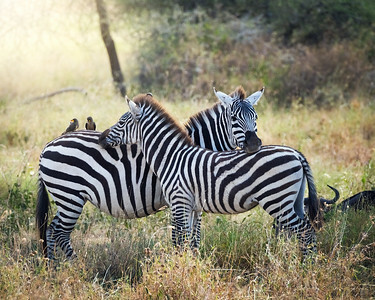 A collection of wildlife, most from South Africa up through the northern plains, Ngorongoro Crater, and Serengetti in northern Tanzania. New Work Release - "LIGHT AND LAND: THE SOUTHWEST"
"I don't see the desert as barren at all; I see it as full and ripe. It doesn't need to be flattered with rain. It certainly needs rain, but it does with what it has, and creates amazing beauty." –Joy Harjo Over the course of several weeks I trekked several thousand miles from the Colorado Plateau, across the hot deserts of Arizona, and into the snowy Sierras and White Mountains of California. The light is transformative here... the sandstone, canyons, cactus gardens, and mountains alike come to life when bathed with beautiful light. New Work Release - "VISIONS OF THE NORTHWEST"
New Work Release - "PARADISE"
Labeled the most beautiful place on earth by some, the Maldives consist of over 1000 coral islands composed of coral reefs and sand bars, situated atop a vast submarine mountain range that rises abruptly from the depths of the Indian Ocean. 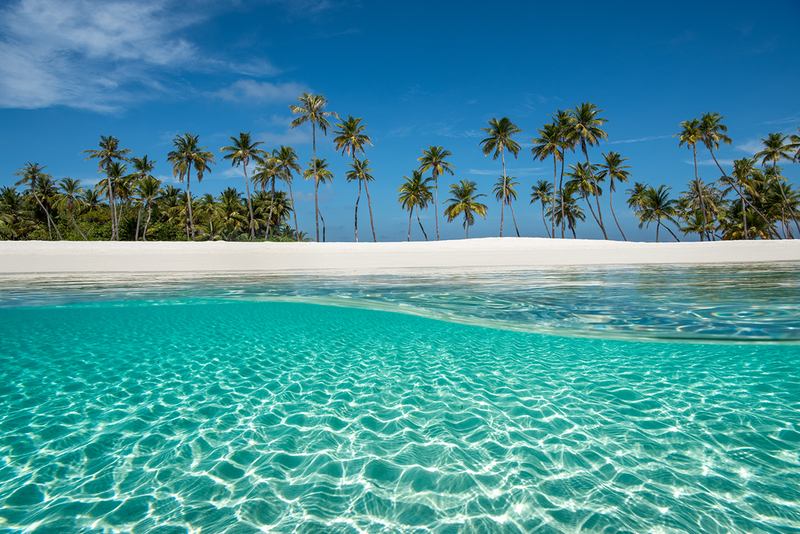 The stunning white sand beaches, amazing underwater world, and unrivaled blue waters provide an instant escape ... to paradise. 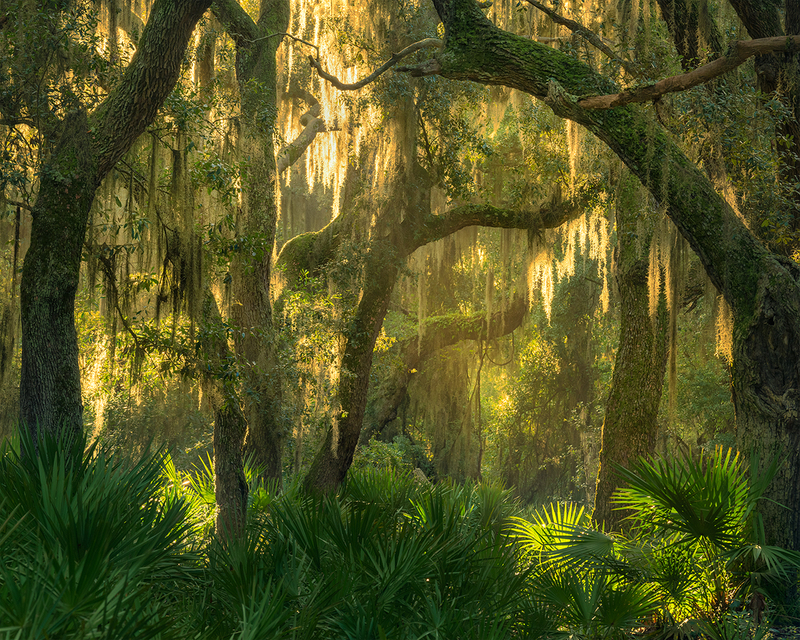 New Work Release - "On the Bayou: SWAMPLANDS"
The swamplands of the southern United States are a stark contrast to may other landscapes of this country. With a charm all their own, their subtle beauty is unmistakeable with the proper vision. 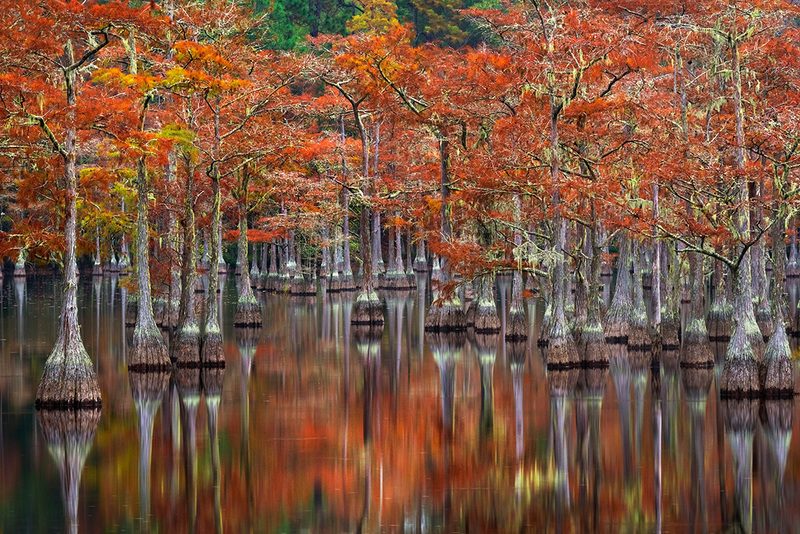 Autumn is a particularly special time for these areas, with centuries-old cypress trees dressed in fall color, emerging from the mist on the cooler mornings. This newest edition to our Nature and Landscape portfolio features some of the most unique swamp photography you will ever see. 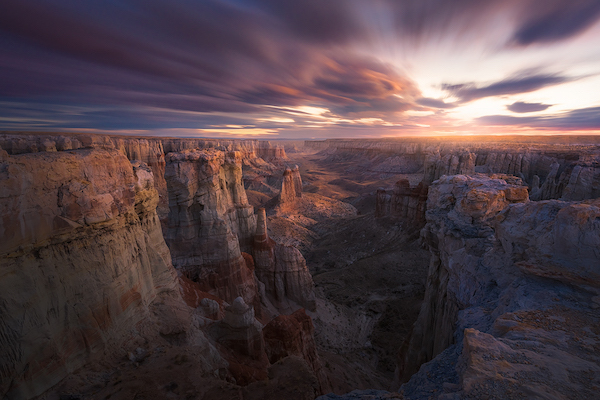 Magical light and color that brings a largely disregarded landscape to life, with suggestion and meaning comparable to some of the most breathtaking vistas anywhere. 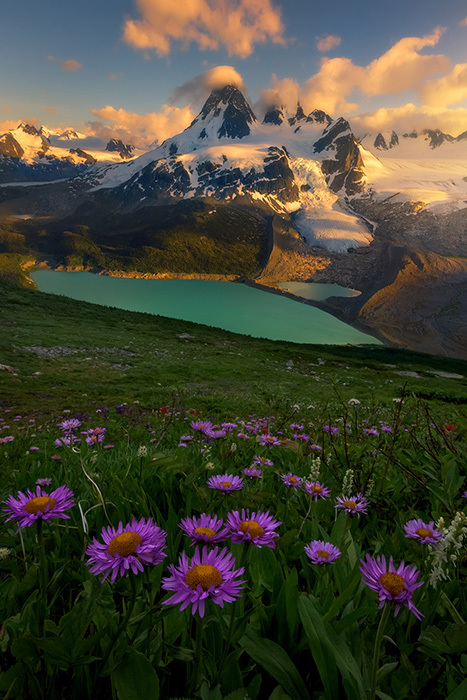 My two major projects in 2016 contrast the majestic mountain peaks and turquoise glacial lakes of the glaciated Coast Mountains with the subtle, understated beauty of America's swamplands. Please enjoy this look back at my favorite photographs from this year. I’m always thrilled to accept an assignment to photograph the landscapes of northeast Florida. 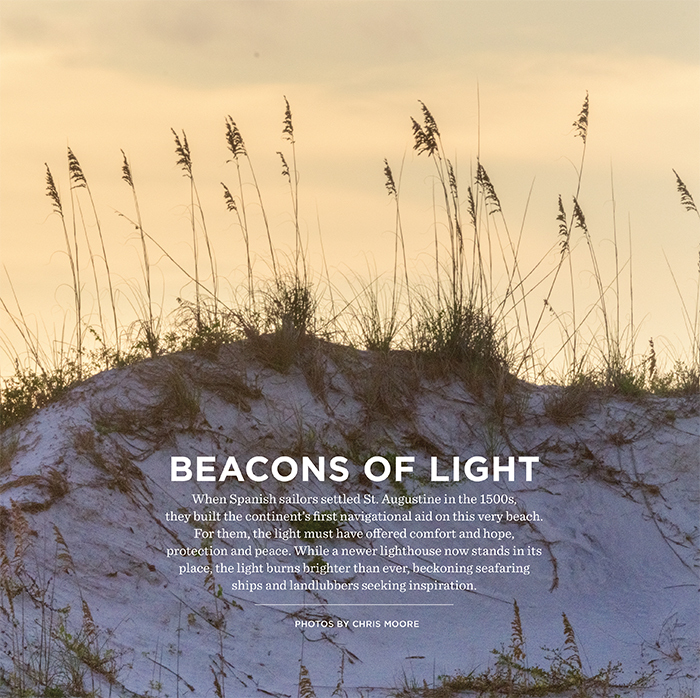 Historic and iconic significance notwithstanding, the old lighthouses of St. Augustine and Amelia Island were an exceptional subject to view through the camera’s lens, both as a representational part of Florida’s landscape, and for their subtle architectural details within. 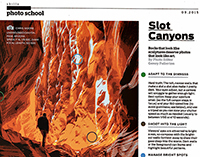 I am flattered this incredible guide selected my photograph Emerald Pools to grace its cover. 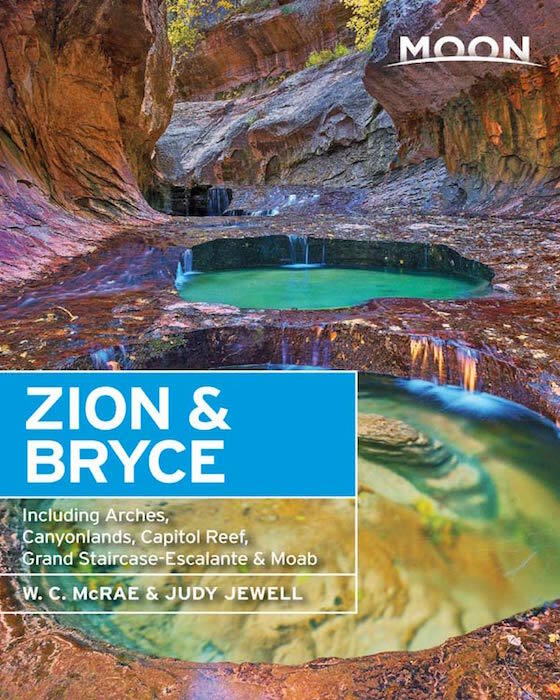 Moon Zion & Bryce highlights the best Zion and Bryce have to offer. 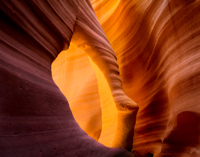 Unique trip ideas will take you far off the beaten path and deep into canyons that were once central for the area’s ancient inhabitants; a round-up of the most spectacular vistas and stone pinnacles you can find; and the best family activities available in Utah’s national parks. 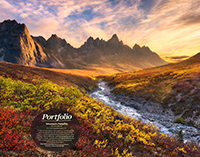 When browsing our main portfolio page on a desktop computer, you will notice a new collections tab, featuring new and stunning presentation styles for your fine art prints. 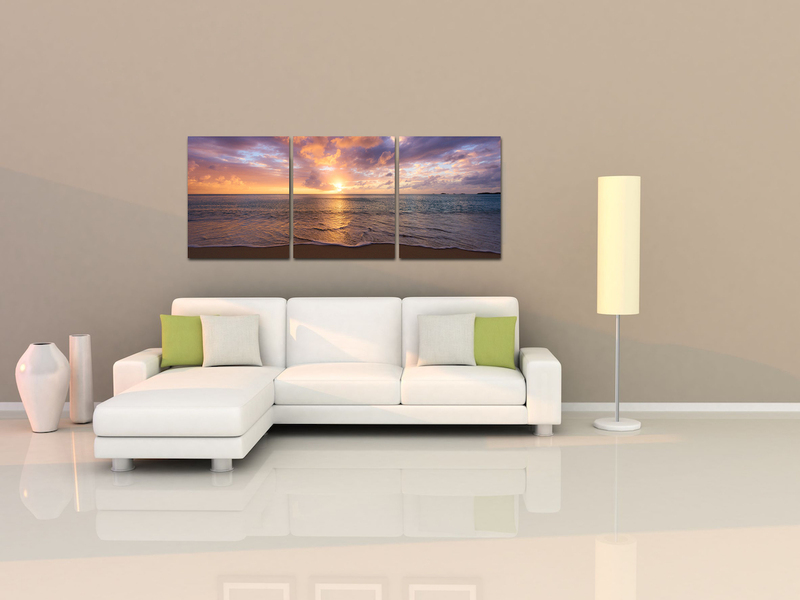 Collections include: ONEVision™ Collection, Mosaic Collection, Panoramics, Monochrome, "One Hundred and Fifty," and Unique Edition Prints. 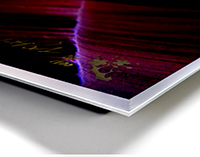 For almost ten years, art collectors around the world have raved about our fine art prints. We are now pleased to offer a small selection of our masterworks as Lumachrome HD acrylic mounted prints to our most savvy collectors as Artist Edition Prints in strict editions of 15 or fewer within the Limited Edition. 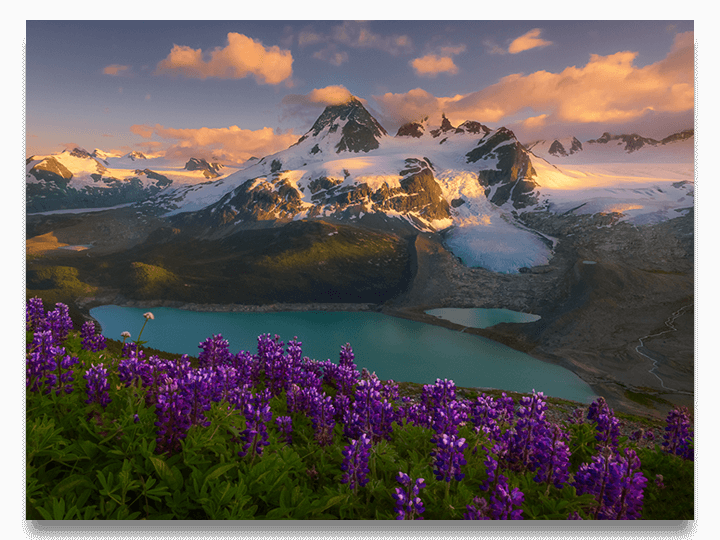 New Work Release - "Edge of the Earth"
"The greatest reward is not what we capture, but rather how we seek it." The Edge of the Earth: where land meets ocean; where trails end and vast wilderness begins... from the small islands of the West Indies and Hawaii, to the mountains, glaciers and vast icefields of the Pacific Ranges, a vast untouched wilderness in the Coast Mountains spanning over 40,000 square miles. You likely have never seen photos of these mountains before. The journey was as fulfilling as the photographs that tell the story, shot from the edge of the earth. New Work Release - "Southern Exposure"
This will change the way you see the south... Chris has spent the better part of a year photographing and exploring the diverse lands of America's south. The land of the south is a stark contrast to may other landscapes of this country. But its history, charm, simplicity, and subtle beauty is unmistakeable. 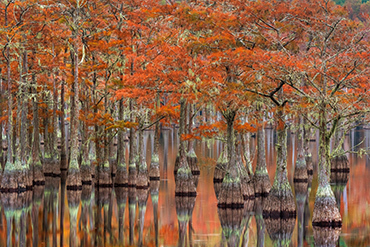 Our latest new release captures the essence of southeast America, with each image showing a glimpse into its rich history, charm, and beauty across the seasons. 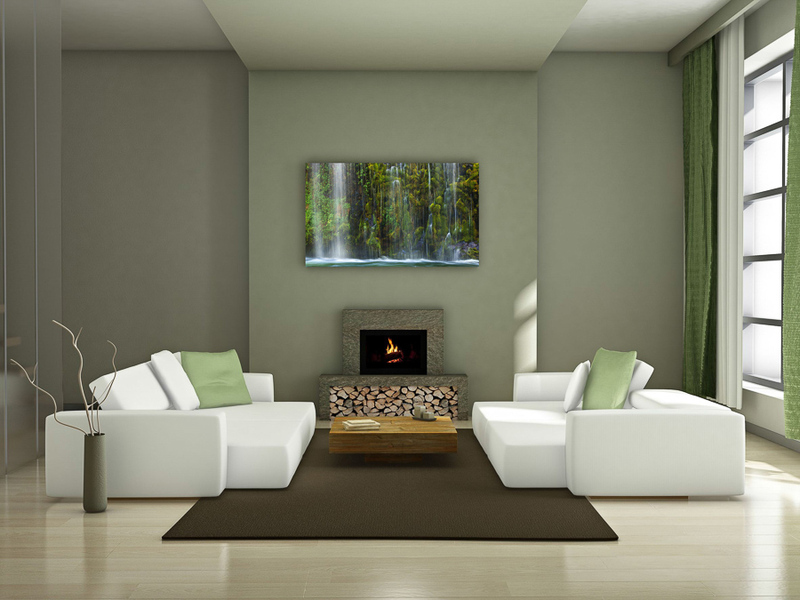 The Where Guestbook is a widely circulated hardcover coffee table style book that is present in most hotel rooms and corporate lobbies in Northeast Florida. 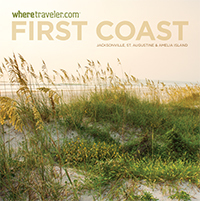 I recently accepted an assignment to photograph the ferrel horses and landscapes of Cumberland Island and Amelia Island. I jumped on the opportunity to get out and see some spectacular scenery in my own backyard, and enjoyed working with Morris Publications for the third time in compiling this book. After extensive research and testing, I am pleased to announce a partnership with the one of the most experienced and highly regarded printmakers in the country to begin offering all my acrylic facemounts printed with proprietary Lumachrome HD technology. 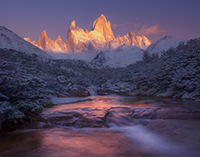 My two major projects in 2015 contrast the majestic mountain peaks, turquoise glacial lakes, barren deserts, and twisted forests of Patagonia with the history, charm, simplicity, and subtle beauty of the South. Please enjoy this look back at my favorite photographs from this year. I am thrilled to add this stunning and unique medium for print presentation, a favorite for fine art galleries around the world. The photographic print is made on Hahnemuhle Fine Art Baryta paper, mounted on an acid-free 3/8" thick surface, and placed within a float frame. 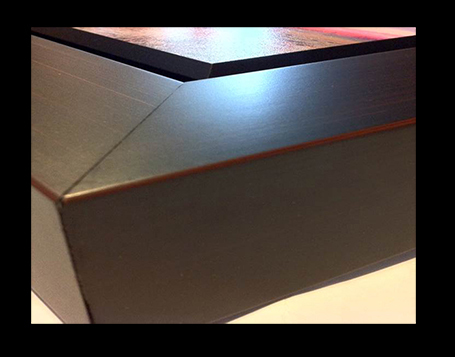 Prints are mounted with a 1/2" space between the frame and the print, so that the print appears to be floating within the frame. 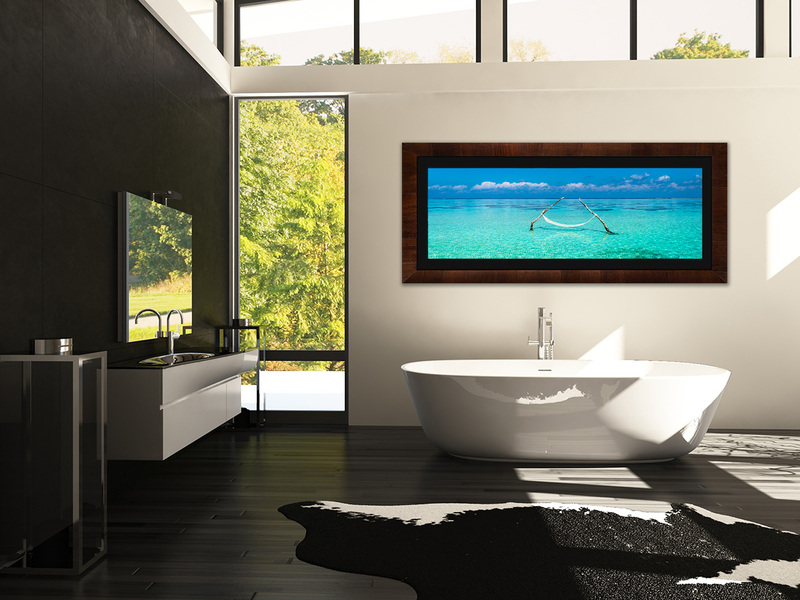 No glare, no glass, no gloss... simple viewing with no obstruction. "A Visit, or an Experience?" 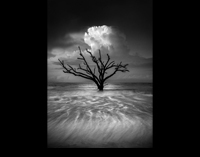 "OCEANUS" - Dramatic light and an incoming tide had produced a brief but unforgettable moment at sunrise on Edisto Island. 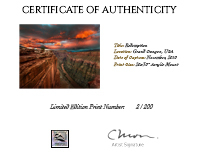 For a limited time we are offering a rare opportunity to order Artist Proof Edition prints prior to its public release. First run artist proofs, excess inventory and other promotional items are listed periodically at deeply discounted prices. Excess inventory and artist proofs are ready for immediate shipment. Hurry, availability is extremely limited. While exploring the remote slot canyons of the Arizona desert in 2014, I took this self portrait in "The Chamber," an impressive opening over a mile into the canyon. After taking the photo, I sat for an hour and listened in awe to the sounds of silence. It has been called the greatest landscape in the world. Located in the far corners of South America, the Patagonia region of the southern Andes boasts majestic mountain peaks rising nearly two miles above turquoise glacial lakes, vibrant fall color, a barren desert, twisted forests, and some of the largest glaciers in the world. I am pleased to release what I consider to be my most compelling body of work to date, from Los Glaciares, Argentina, and Torres del Paine, Chile. 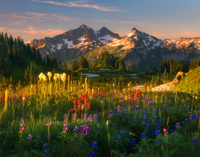 One of my most popular photos, "Mountain Paradise," is the featured photograph in this months edition of Digital SLR Photography. 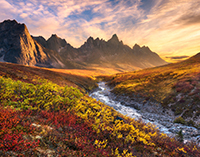 The colorful tundra and fall color blankets the landscape of Yukon's Ogilvie Mountain Range, a moment I will never forget. 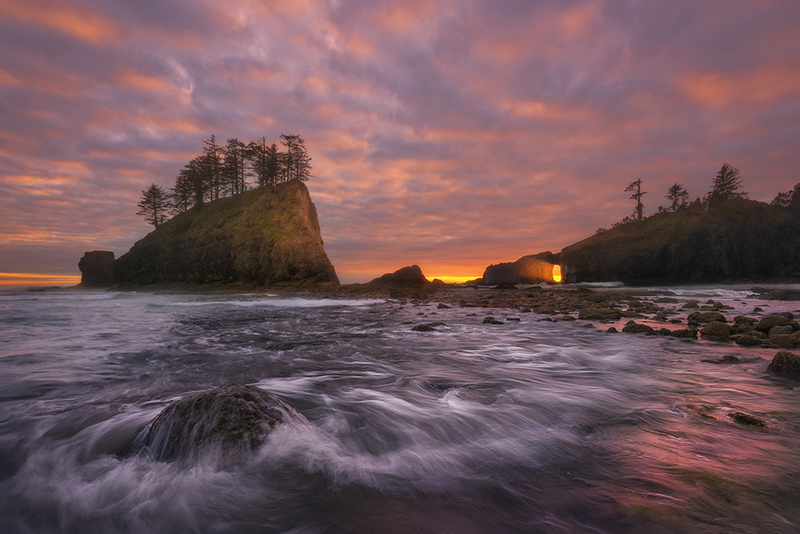 From the remote Arizona deserts and slot canyons to the lush rainforest, rugged coast and wildflower-laden valleys of the Pacific Northwest, 2014 was an exceptional year. Please enjoy my top ten photos of 2014. A couple of months ago I began announcing non-public sales to one of my private mailing lists. The sale was such a success I wanted to give everyone a chance to sign up and save on deeply discounted fine art prints. A new promotion will be announced via a private link periodically (generally about every three months) only to my Facebook and Twitter followers and my "Sales and Promotions" mailing list. This is a chance to save up to 50% on exclusive limited edition prints, including canvas and amazing acrylic mounted prints. 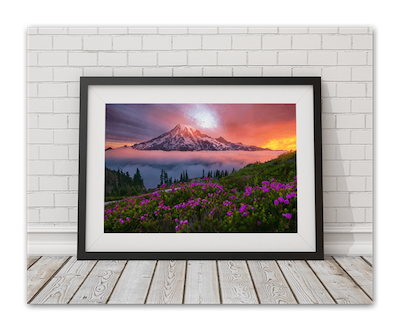 As interest in my photography has grown recently by individuals, publishers, and galleries, I have decided, after over a year of careful thought and deliberation, to continue selling my more popular photographs as limited edition prints. 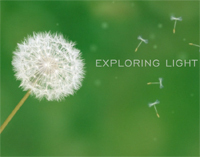 New Promo Video: "A Photo Odyssey"
Take a journey around the world with me. Enjoy our new Promo Video, "A Photo Odyssey." 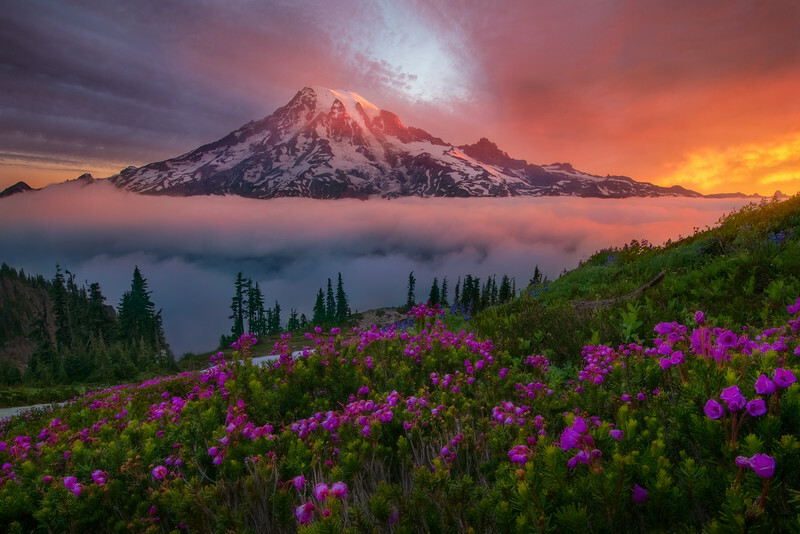 In early August, I had an incredible time photographing the diverse alpine and rainforest environment of the Pacific Northwest. 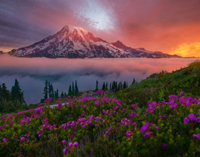 The Pacific Northwest is arguably the most diverse area in the United States. 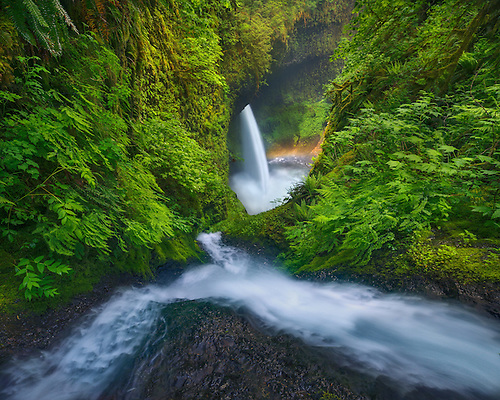 Lush rainforest and countless waterfalls; rugged coast lined with cliffs and seastacks; the high desert; wildflower-laden valleys; and glaciers along some of the country's highest mountain peaks - all within just a few hundred miles of one another. I am pleased to announce to several of my photographs will be featured in the SinghRay product brochure and in the Pro Gallery of their newly designed website. SinghRay is a leading manufacturer of high quality custom lens filters which I have used for years. 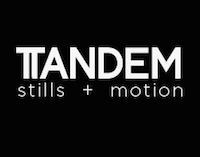 I have recently entered into a partnership with Tandem Stock, a leading provider of Nature and Travel imagery for commercial use. Select photographs may be licensed for commercial and corporate use through their site, Getty Images, and my own website. 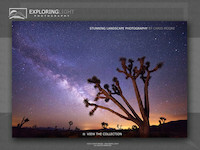 Recently I traveled solo to the deserts of the Southwest, one of my favorite places to photograph. The unique sandstone and canyon landscapes of this vast expanse on the edge of the Great Basin and Colorado Plateau are among my favorite areas to explore. Much of this unique environment is formed by water cutting through sandstone over many years, creating slot canyons, arches, monoliths, and canyon environments like no other in the world. My time in the wild of the Yukon Territory was a time I will never forget. The photographs are some of my most diverse - mountains, valleys, fall color and the northern lights dancing above it all. 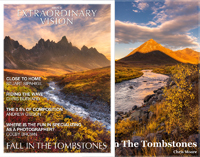 In this month's edition of Extraordinary Vision, I am pleased that some of my photographs from this trip will be featured on the cover and inside photo essay. The Where Guestbook is a widely circulated hardcover coffee table style book that is present in most hotel rooms and corporate lobbies in Northeast Florida. 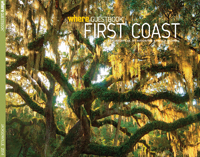 As part of a recent assignment, my photographs are on the cover and inside cover of this publication, along with a 6 page photo esssay, "Along the St. John's River." 2013 was an exceptional year... waterfalls in the less traveled wilderness of the Columbia Gorge in the Spring... eak Autumn color, a carpet of fall color on the tundra, the Aurora Borealis dancing above it all in the Ogilvie Mountains... and the season's first snowfall amidst fall color in the Great Smoky Mountains. Cover Photo - "Spirit of the West Magazine"
An unusual prolonged rainstorm in the late spring of 2011 brought an amazing sky over Horseshoe Bend in Arizona one evening. 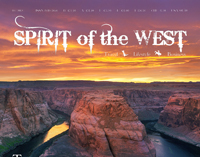 My photograph of this popular location has been selected as the cover photo for the Spirit of the West Magazine. 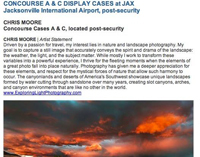 A selection of seven Limited Edition prints on aluminum will be on display in the concourses of the Jacksonville International Airport through December 31, 2013. I've been hard at work for the last couple of weeks rebuilding my website (with a little help of course). I've integrated it with my Photoshelter site, which I had previously reserved for stock images only, but now use for all my eCommerce. In doing this I'm able to offer more print options and use higher quality paper for larger prints. 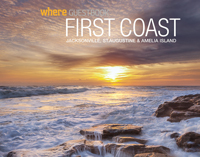 The Where Guestbook is a widely circulated hardcover coffee table style book that is present in most hotel rooms and corporate lobbies in Northeast Florida. 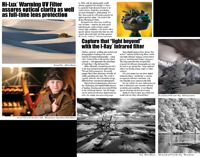 This year's edition featured a diverse selection of photographs from northeast Florida.